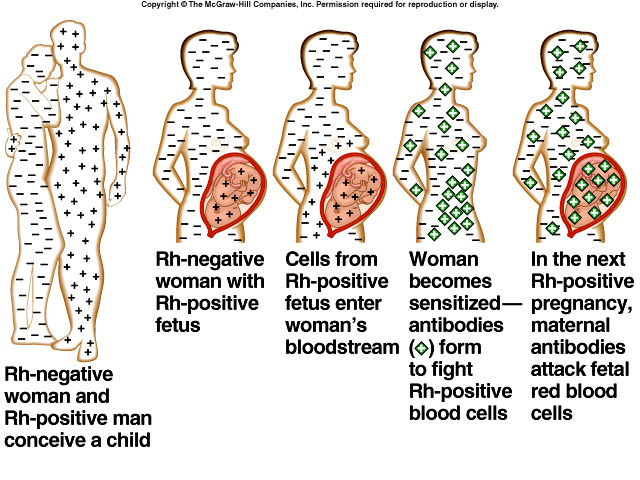 A blood type is a classification of blood based on the presence and absence of antibodies and also based on the presence or absence of inherited antigenic substances on the surface of red blood cells (RBCs). 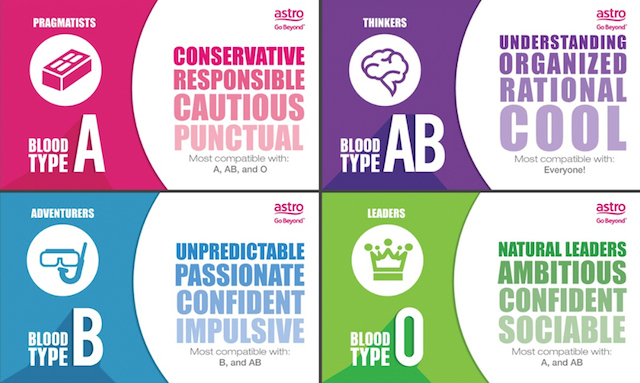 Why is it important to know your blood type? It is important to know your blood type because it helps preventing the risk of receiving an incompatible blood type when in need, such as during a blood transfusion or during surgery. If two different blood types are mixed, it can lead to a clumping of blood cells that can be potentially fatal.